We live in a kingdom of rains. February is officially the drizzliest, greyest and most depressing month of the year so now it's gone, it’s an excellent time to send your customers something that will bring them a ray of Springtime sunshine. Nearly everyone loves sweeties and those that don’t, love chocolate. Official statistics* show that 100% of everyone feels deeply positive about people who give them sweeties and/or chocolate. Take a quick straw poll of the people in your office and try and find anyone who disagrees. So, it’s clear that if you want to win the hearts and minds of your customers there’s literally nothing better than a surprise package of sunshiney, sugary goodness. 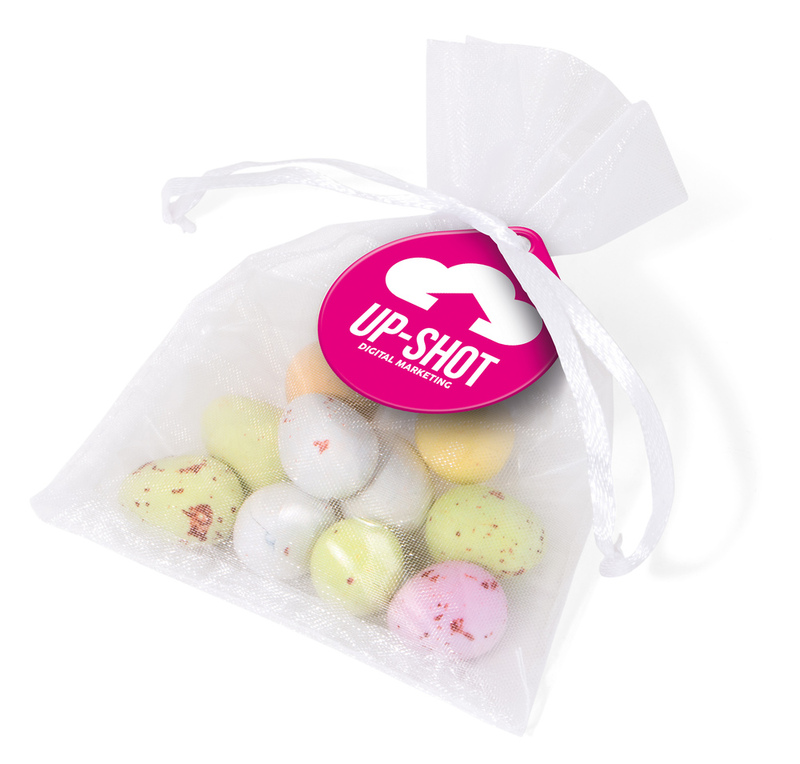 Jelly beans, Smarties, Refreshers, Mint Imperials, Cola Bottles, Chewits, Love-hearts, Skittles and chocolate footballs can all be boxed, wrapped and packaged with your company’s logo and cheery messages to ensure that your clients know exactly who is brightening their day. 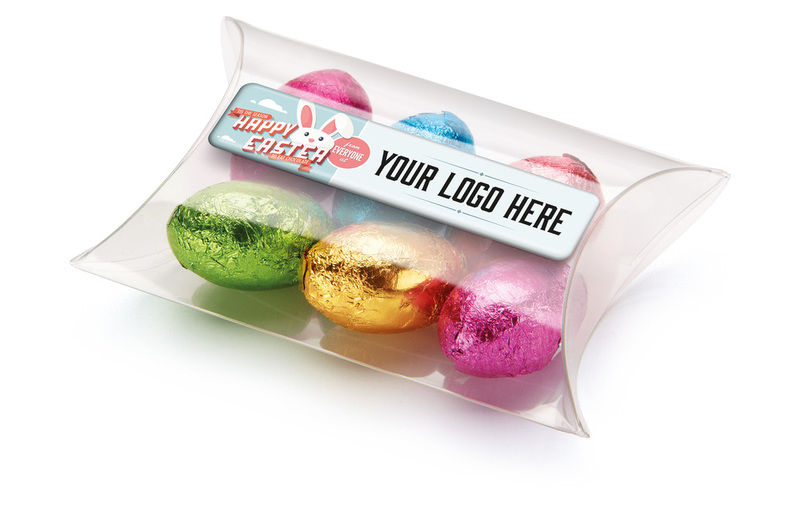 Easter is soon upon us of course, so chocolate eggs and bunnies should be dominating your thinking – large or small, classy or twee - and we have the perfect packages for them too. Give Georgie a call now to discuss your choice of saccharine success-makers and let us help you bring some warmth and positivity to your customers’ lives. They’ll remember you well.